The first step to lowering your merchant credit card rates is knowing how much you’re paying today. As a business owner, you know that you lose a chunk of each sale to credit card transaction fees. But do you know how your payment processor is calculating and marking up those fees? Why are some transactions charged at a much higher rate than others? Get insider tips on alternative payment methods and cheaper credit card processing. Get insider tips on alternative payment methods and cheaper credit card processing Your business doesn’t have to operate at the mercy of high-cost credit card processors. 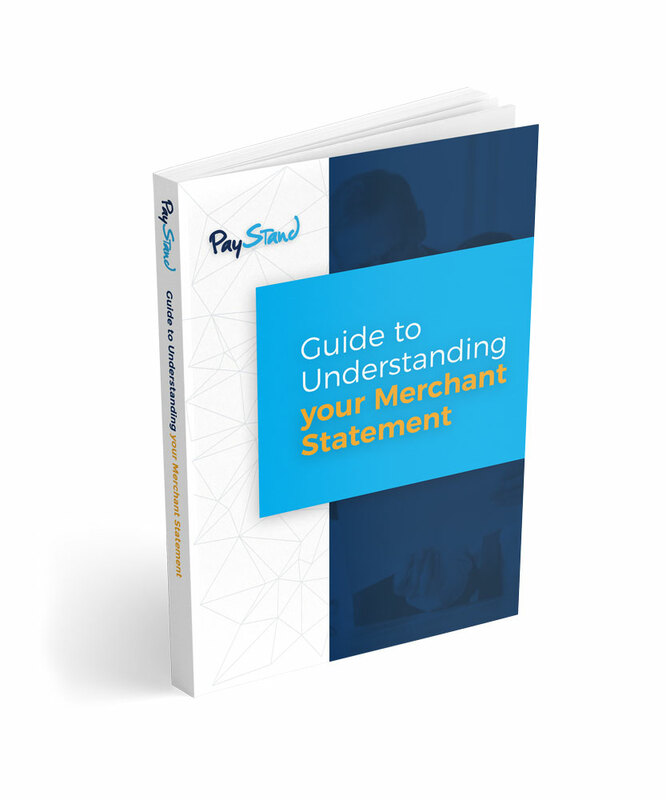 You have options today for dramatically reducing your merchant fees—download the guide now to find out how!